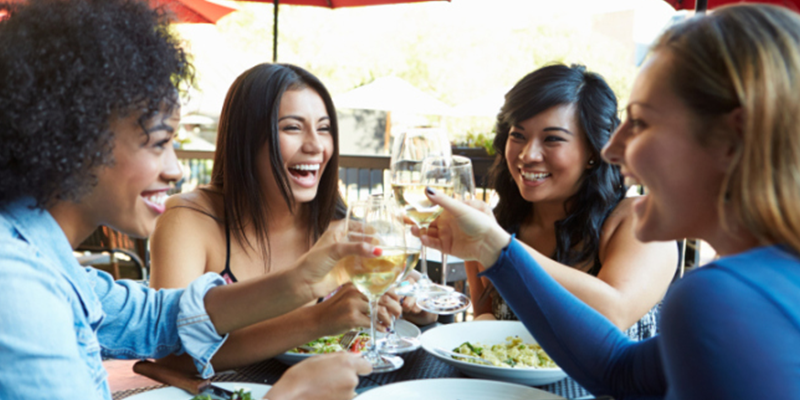 Whenever any celebrity celebrates his or her birthday, they catch everyone’s attention because they celebrate their birthday parties in a very extravagant way. From the party theme to the decoration, the food to the guest list, everything is so dreamy about a celebrity’s birthday celebration. But, the best part of their birthday parties is the birthday cakes that always leave their fans amazed and jaw-dropped. 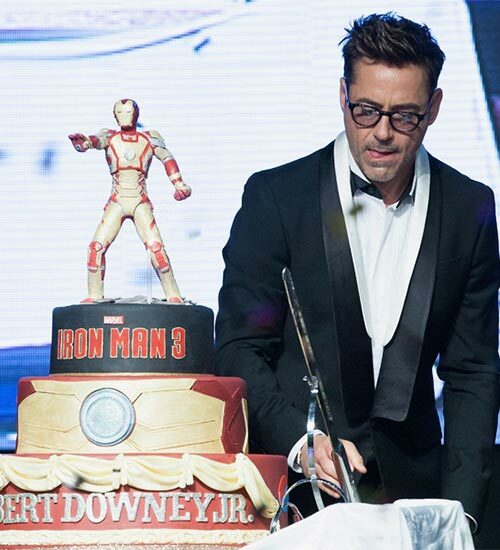 Everyone’s favorite Robert Downey Junior, famously known as Iron Man, cut a custom-made Iron Man 3 birthday cake on his 48th birthday during the Iron Man 3 premiere in Seoul, South Korea that you can’t stop drooling over. 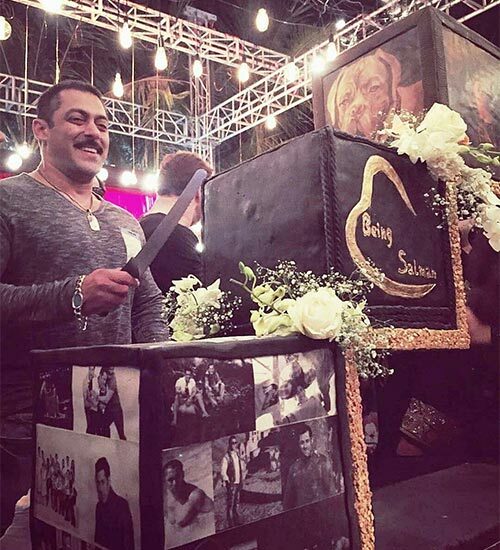 The Bhaijaan of Bollywood was surprised with a giant gravity-defying cake by her sister Arpita Khan on his 50th birthday. This three-tiered customized cake has cost a whopping amount of 1 lacs to Arpita Khan, but the cake was definitely worth the cost. You may not know that the “Bad Romance” singer, Lady Gaga is an ardent dog lover and also have two puppies, Koji and Asia. 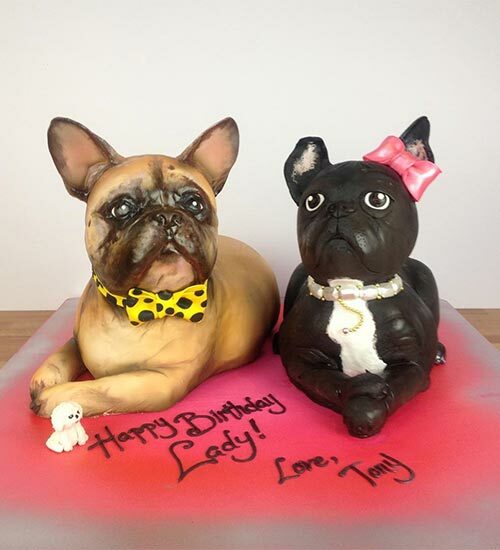 So, it was her 30th birthday, when her friend, Tonny Bennet surprised her with a customized cake featuring her pets. Isn’t it aww-dorable? In 2012, the heartthrob Tom Cruise received an Entertainment Icon Award from the Friars Club which happened to coincide with his 50th birthday. 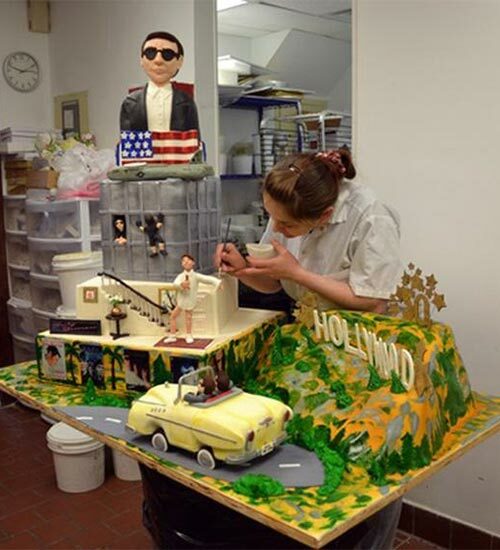 He was surprised with a giant cake by Palermo’s Bakery in New Jersey that showcased his different roles throughout his acting career. Wow, isn’t it just dreamy? 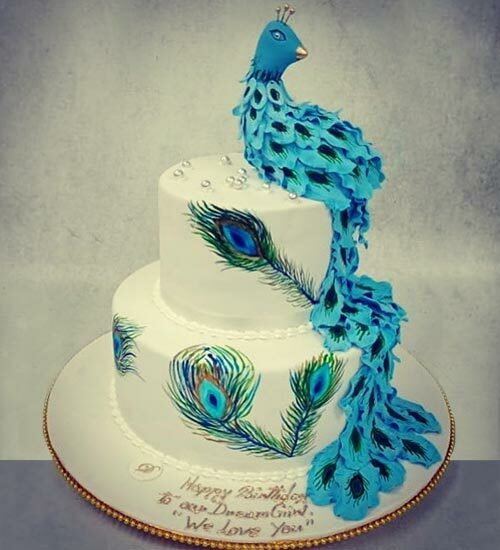 The Dreamgirl of Bollywood, Hema Malini celebrated her 70th birthday with a gorgeously designed peacock-themed cake which was a not less than a dream itself and we are sure, it was as delicious as it looked. 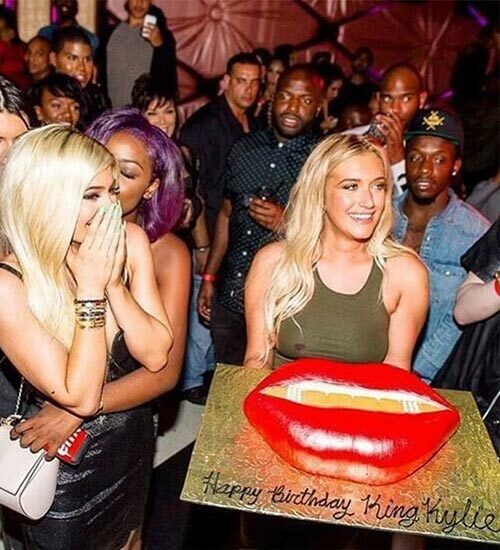 Well, the internet sensation and beauty enthusiast, Kylie Jenner celebrated her 18th birthday by cutting a lusciously rich fire-engine-red cake that celebrated her biggest asset-her lips. 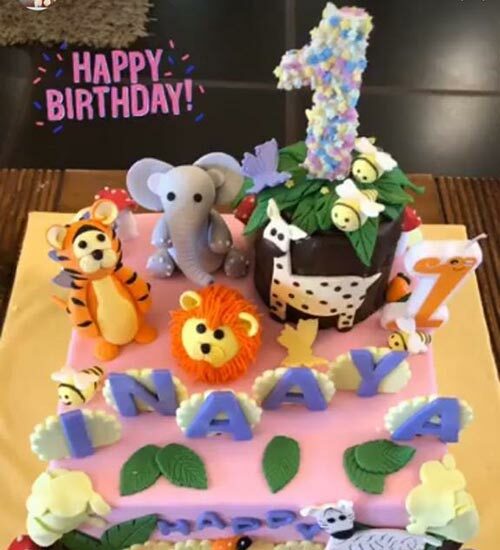 Soha Ali Khan and Kunal khemu organized a jungle-themed party for their adorable daughter, Inaaya Naumi Kemmu, on her 1st birthday. The couple got a pink fondant birthday cake adorned with different kinds of animals for their baby, which looked scrumptious and amazing. 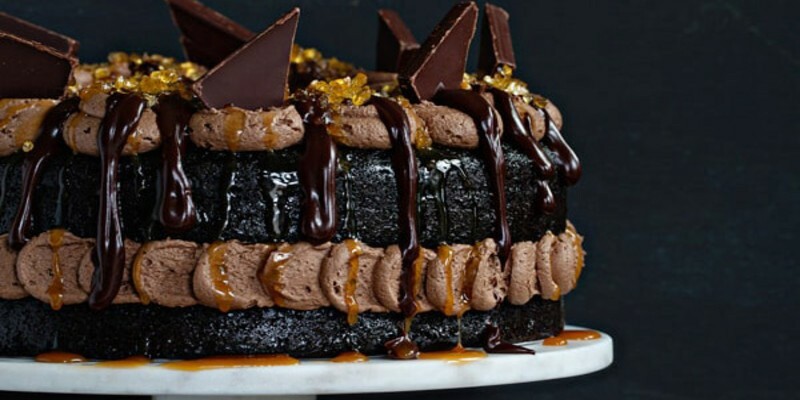 The sensational American singer and everyone’s favorite, Beyonce celebrated her 36th birthday with the grandest cake of all time. 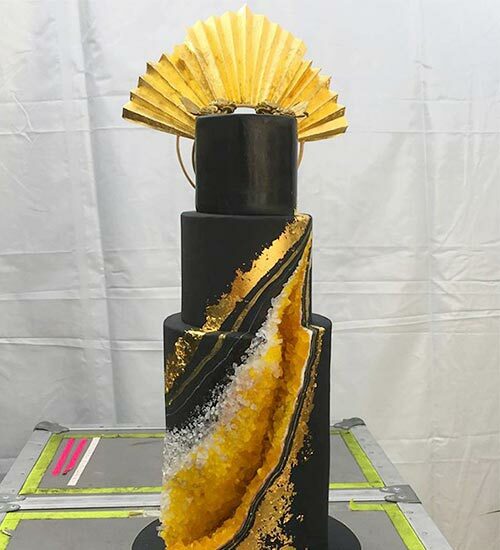 It was a three-tier cake inspired by Beyonce’s iconic Grammy awards outfit which reportedly cost US$3,500. Mark Zuckerberg was surprised with an amazingly designed meat-shaped birthday cake by his team on his 33rd birthday. 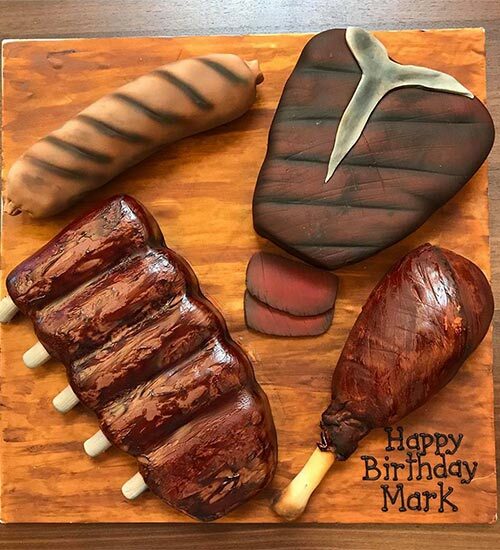 This meat-shaped cake was specially baked for him to honor his love for meats as he said in a Facebook live video in 2016, meat that people hunt themselves tastes better. 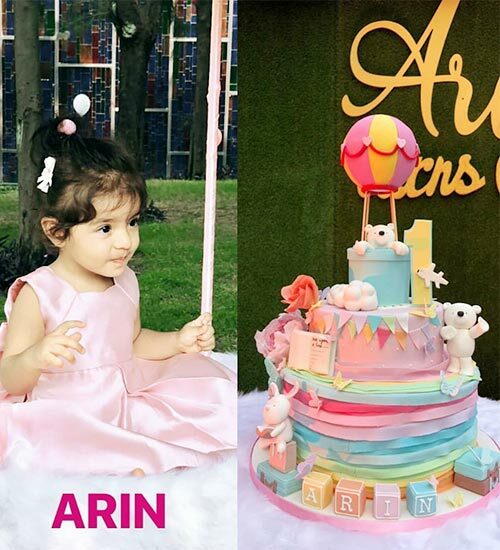 The Ghajini famed Bollywood actress Asin celebrated her daughter’s 1st birthday with a delicious showstopper cake. The theme of the party was different aspects of Asin’s daughter, Arin’s personality, who according to her loves outdoors, books, and travel.